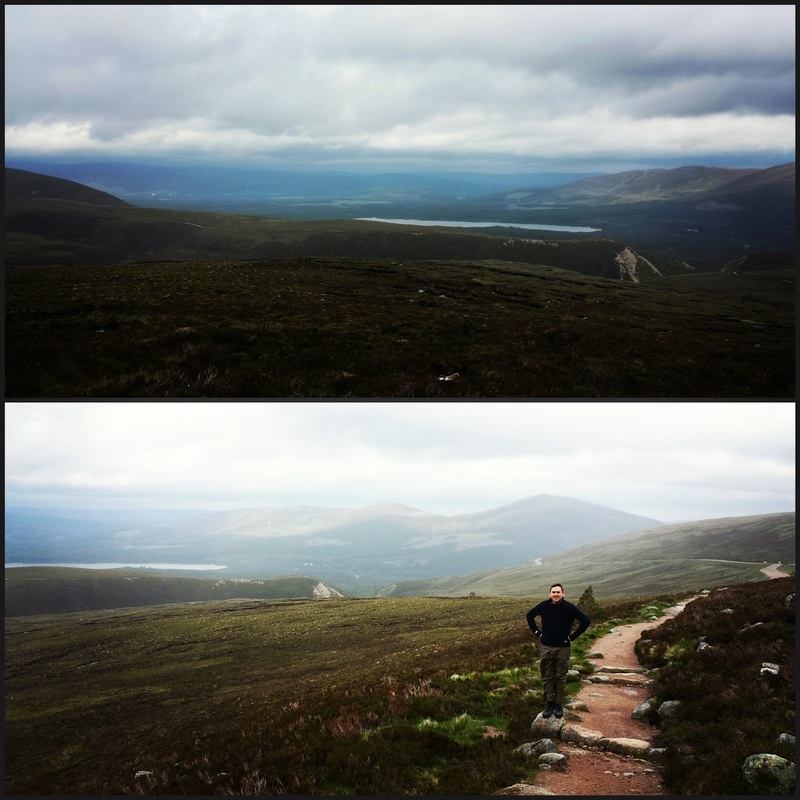 This simmer, instead of going south to the sun, we spent one of our holidays weeks in Scotland around the Cairngorms. While it was colder and wetter than I would have liked, we did have an amazing time, and I wanted to share a few highlights for anyone considering the long drive north. 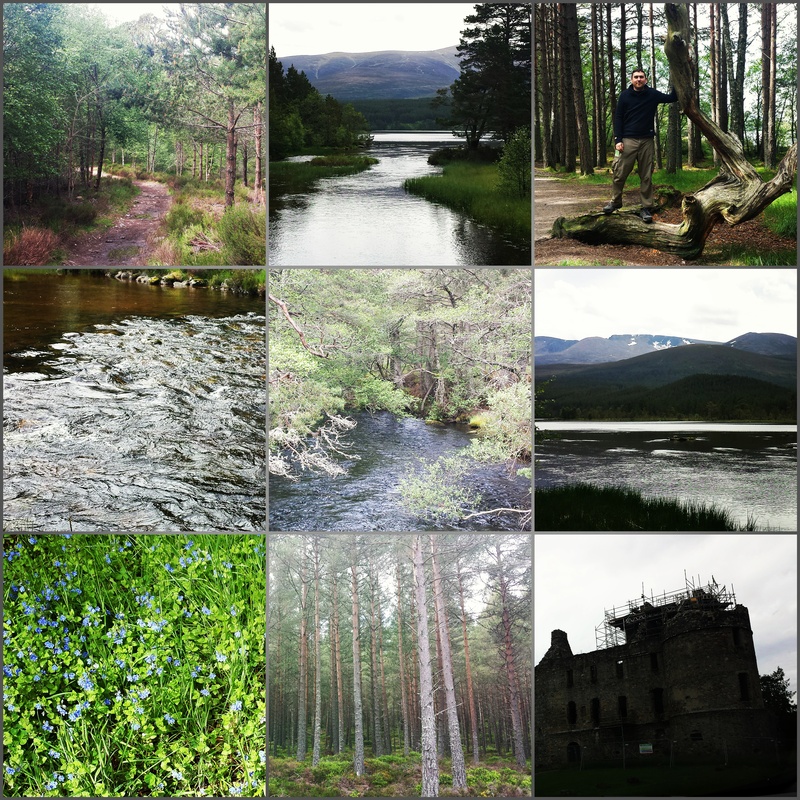 It was a good ten hour drive to get to where we were staying, a farm house near Boat of Garten, so when we arrived we were keen to get started ‘holidaying’ right away. We arrived the day before summer solstice, and so there was a summer solstice party on at a local pub, the Old Bridge Inn, in Aviemore, the larger town about 5 miles down the road. 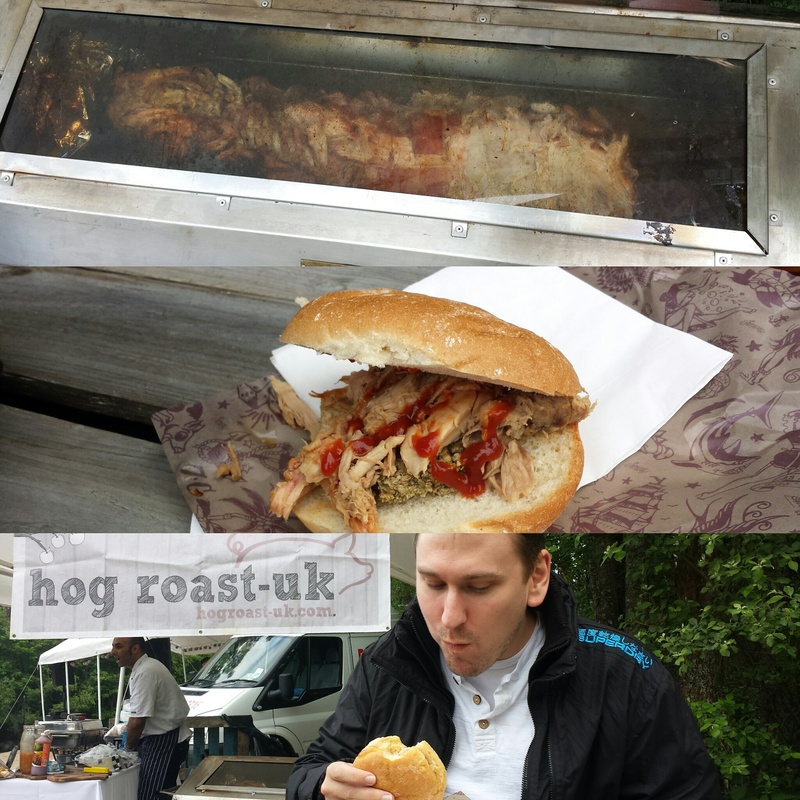 This was right next to the local backpackers for everyone who comes to the Cairngorms for walking, so there was a great crowd and a good vibe, and a hog roast, you can’t go wrong with a hog roast. We went back to this same pub later in the week and had a meal, it was fantastic, I would definitely recommend it. 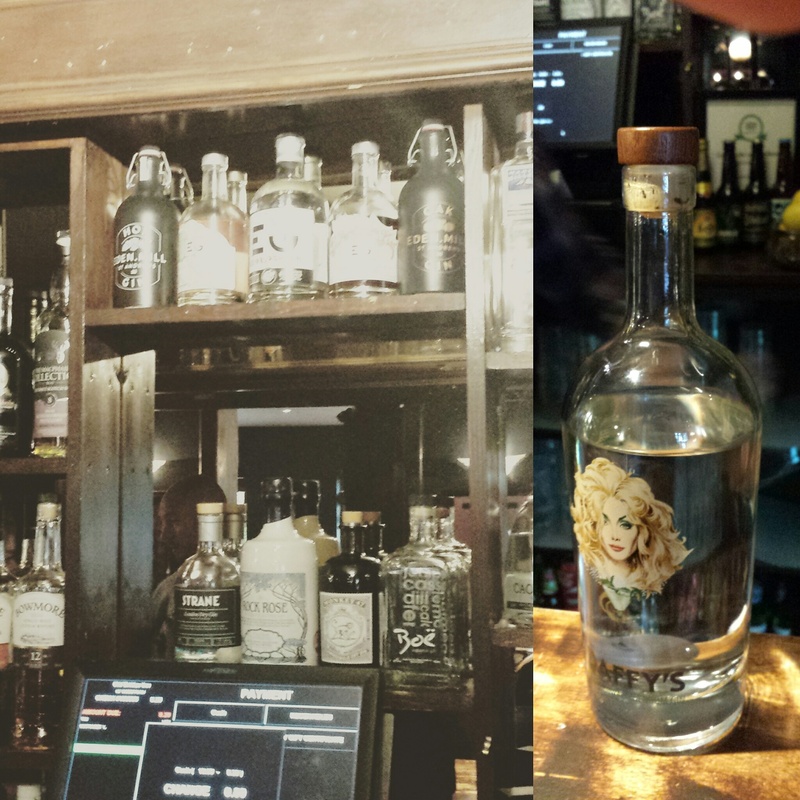 They also had a gin shelf, of local gins to sample – and as a gin lover, I was in heaven! I didn’t even realise gin was a Scotland thing, so overshadowed is it by Whisky! 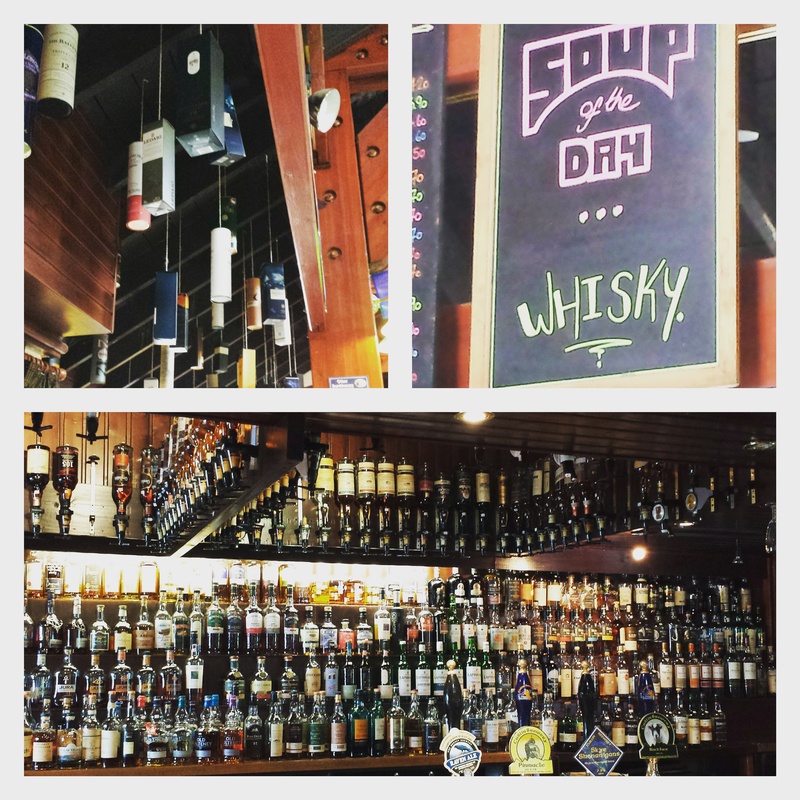 Of course as part of the trip we visited quite a few whiskey distilleries – I’m not necessarily a huge whiskey fan, but when in Rome… I was most looking forward to the Dalwhinnie Distillery, which wasn’t too far from where we are staying. Dalwinnie is my favourite whiskey as it is quite smooth for a non-fan like me but more importantly, as part of their tasting they couple the drams with chocolate truffles made specially to complement. 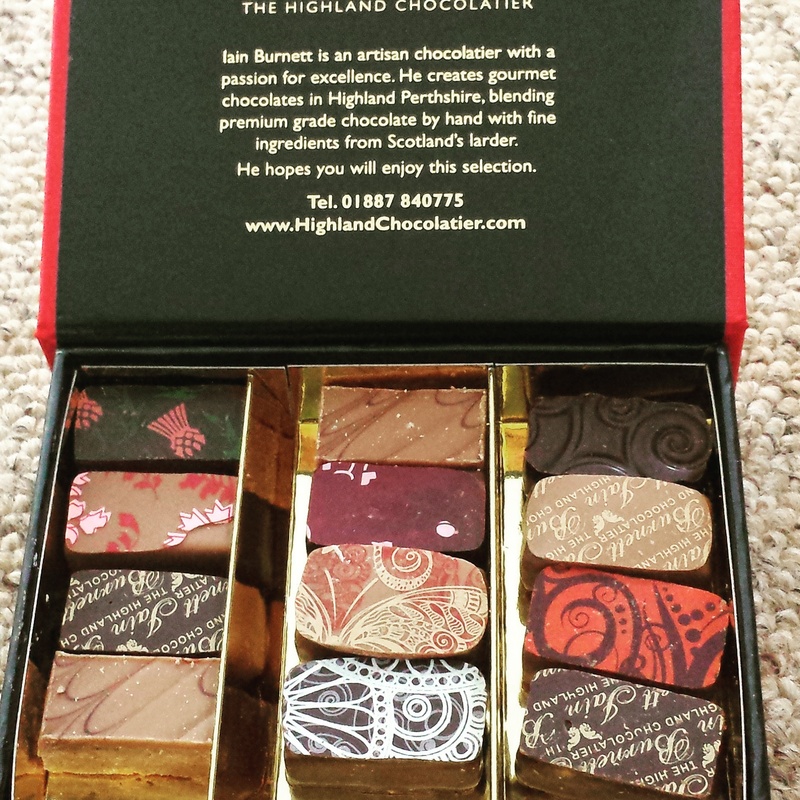 They were amazing, and we did buy a rather expensive box of them to take away with us – now just waiting for the right time to eat them (it was about £25 for this small box, so saving them). Whiskey stereotypes were reinforced everywhere! 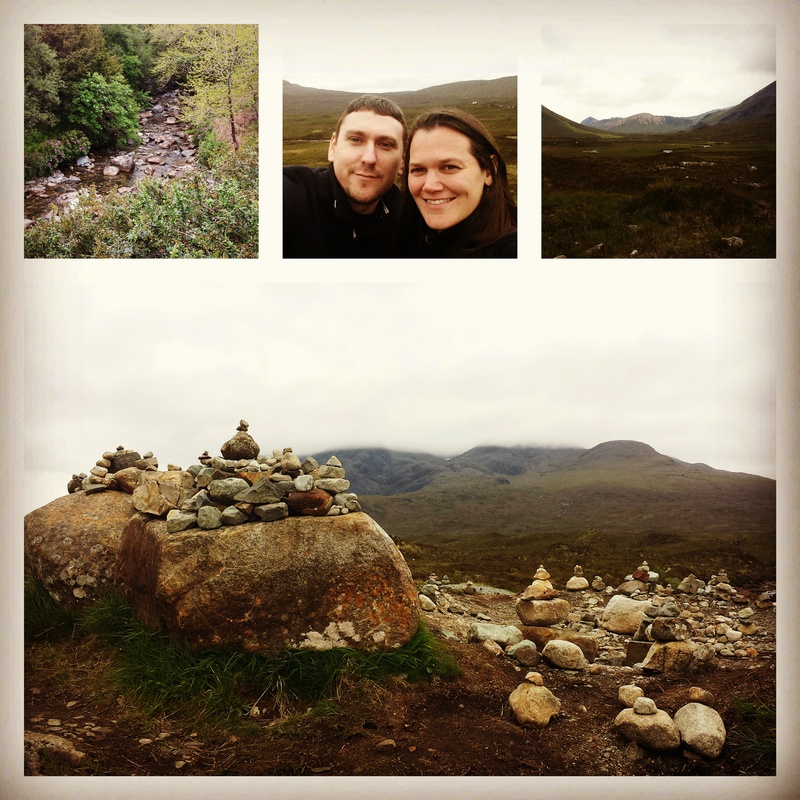 One of the best walking days we had was in fact on the Isle of Skye. So many people had told me how beautiful the Isle of Skye is,and really when was I likely to be that far north again, but it was a long drive, but really amazing once we got there. 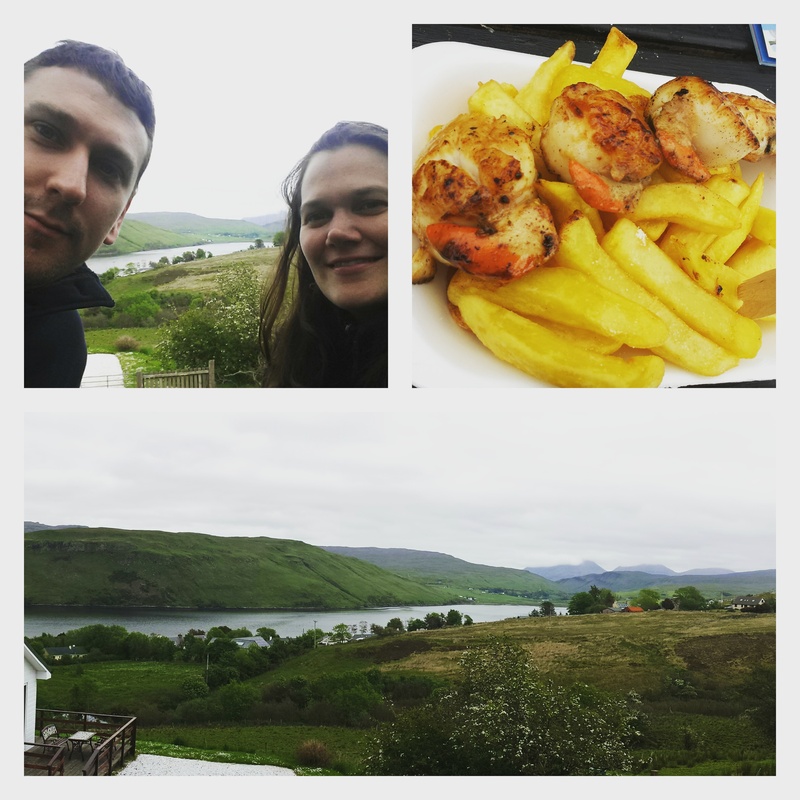 We did a fantastic walk, visited the Talisker Distillery and had some fresh seafood. 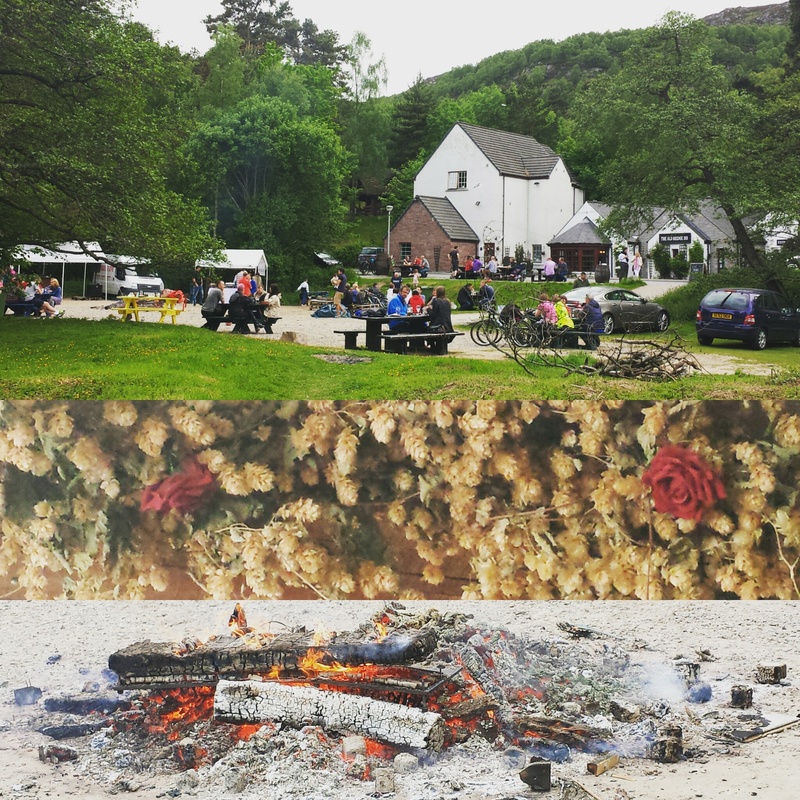 An unexpected highlight of the trip was a random experience I found on line while planning the holiday – a steam train fine dining experience with the Strathspey Railway Company. 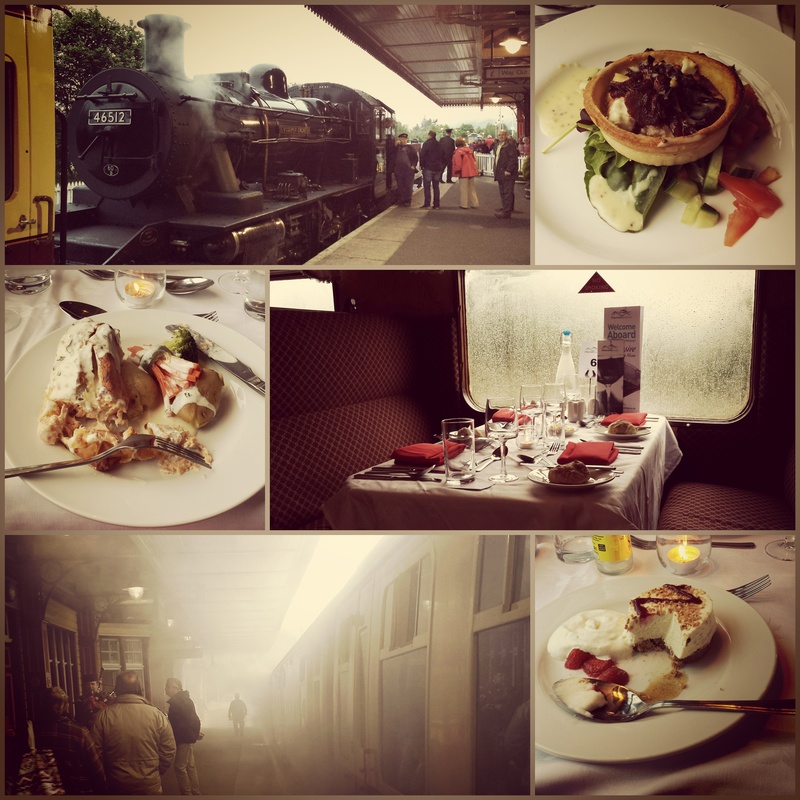 Leaving from Aviemore, you ride on a classic steam train while being served a four course fine meal. The food was exquisite. The steam heating in the train fogged up the windows so it wasn’t easy to see the views, but what we did see was nice, and it just had a great atmosphere. £45 excluding drinks, so not cheap, but definitely glad we did it. SO glad you enjoyed my homeland and you certainly packed in the travelling, eating, drinking and walking for more than a short trip expects!! 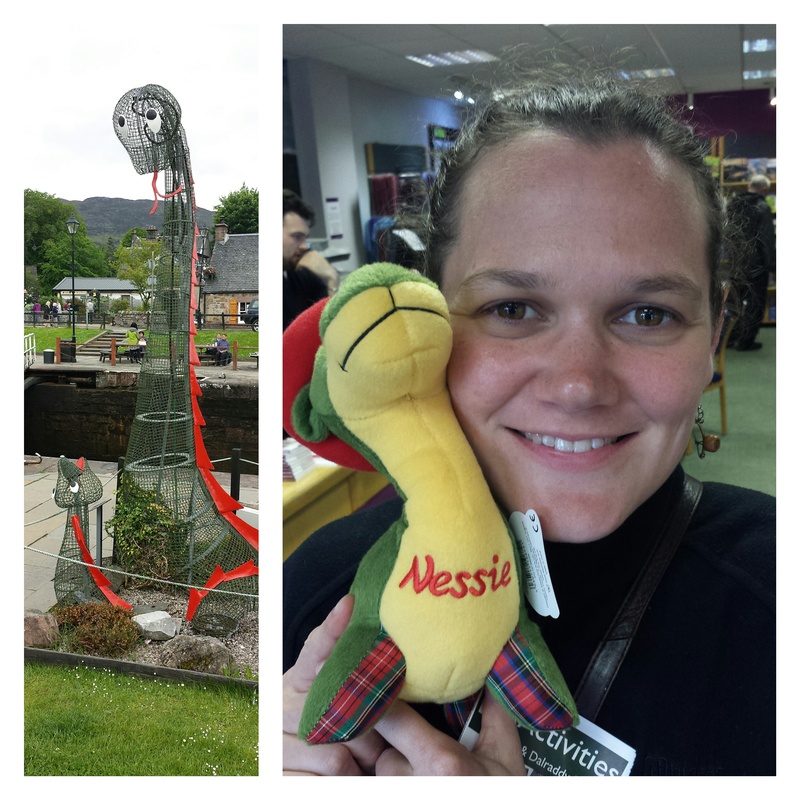 This entry was posted on July 19, 2015 by Jessica Suess in Travel.